We’ve all enjoyed the sweet taste of figs, whether fresh, dried or as a smooth jam baked into a fig bar. But did you know that figs have significant health benefits too? From naturally controlling your blood pressure to filling you up with rich antioxidants, these are one fruit not to be missed. Figs are grown on the ficus tree (Ficus carica), which are a member of the mulberry family. These trees fare especially well in the warm and dry climate of the Mediterranean and Middle East regions. Common figs are believed to have originated in ancient Egypt around 900 BCE. Experts believe they are one of the first plants to ever be cultivated by humans, even before wheat and barley paved the way for agriculture. Figs made their way to Europe around the 16th century, where they grew in popularity and became a common food source, particularly among the Romans. In the 1700s, Spanish missionaries brought the first figs to California, where they are still grown today. Thanks to a varied climate similar to the Mediterranean, California is one of the largest producers of figs in the world besides Turkey, Greece, Spain and Portugal. Today, there are a whopping 150 varieties of figs grown around the world, even as far away as Thailand. Look for them in any grocery store and you’ll see that figs come in a variety of different shapes and sizes. The fresh variety is in season from August through October. The dried version is available throughout the year. They look like an overgrown raisin but taste even better and have loads of health benefits. The most common figs sold in grocery stores are Black Mission, Brown Turkey, Kadota and Calimyrna (a blend of “California” and the Turkish variety “Smyrna”). The Adriatic variety is used to make the jam that goes into fig bars. Like all fruits, figs contain a number of nutrients and fiber which are incredibly valuable for your health. But what exactly is it that makes figs so darn healthy and why? In 100 grams of fresh figs, you’ll get vitamin A, vitamin C, vitamin E, vitamin K and vitamin B6. Figs also contain three grams of fiber, which is roughly 12 percent of your daily recommend value. They also contain calcium, iron, magnesium, potassium and copper. All that for only 74 calories per serving. If you’re in the mood for something naturally sweet without all the guilt or side effects of processed sugar, figs are a great option. Figs are a good source of potassium, a key mineral that has been shown to help control blood pressure in the body. One medium fig contains about three percent of your daily need — it may not seem like much, but it can make a big difference. Many people do not eat enough fruits and vegetables, instead choosing to go for cheap and easy processed foods. All too often these processed meals and pre-packaged entrees are high in sodium (salt) and lack potassium. As a result, many people are deficient in their potassium needs. 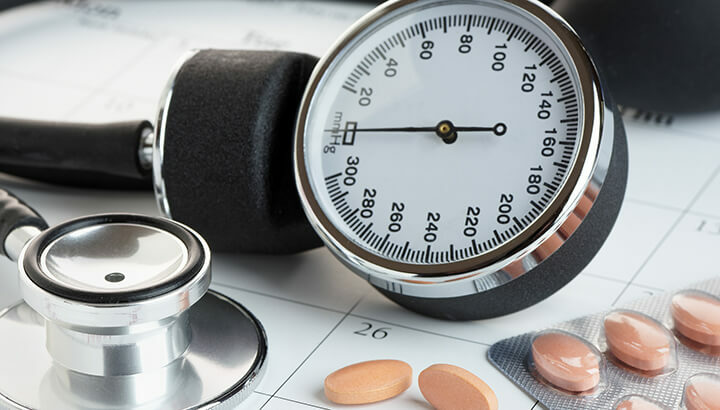 Together, those two factors can lead to hypertension. After all, the more liquid you store, the higher your blood pressure is. Potassium is so important because it counteracts the effects of sodium, making sure that your kidneys keep liquids moving through your body at an appropriate pace. Eating a diet low in processed foods and high in fruits and vegetables, including figs, can help lower your blood pressure naturally. 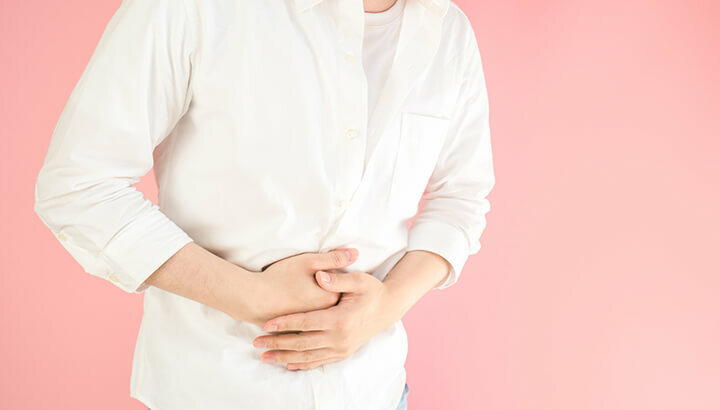 It’s important to note that some people should avoid both sodium and potassium in their diets, particularly those with kidney disease. Talk to your primary care physician about what balance of sodium and potassium is right for you. Figs were rumored to be Cleopatra’s favorite fruit for their ability to incite passion. They were ritually celebrated in ancient Greece each season for the same reason. Figs are thought to be an aphrodisiac due to their sweet taste and shape. Figs are a powerhouse of antioxidants, especially important polyphenols which combat oxidative stress. Oxidation is essentially an imbalance between the free radicals in your body, and your body’s ability to counteract their harmful effects. This has been shown to lead to a multitude of conditions, including accelerated aging and — you guessed it — cancer. Luckily, you’ll find antioxidants in the pulp and skin of the fig fruit, as well as in the leaves of the tree. Research revealed that dried figs have an even better source of polyphenols and are therefore preferred over raw figs for their source of antioxidants. If you’re eating the skin of the fruit for the health benefits, make sure to go for an organic variety to keep away from harmful pesticides. 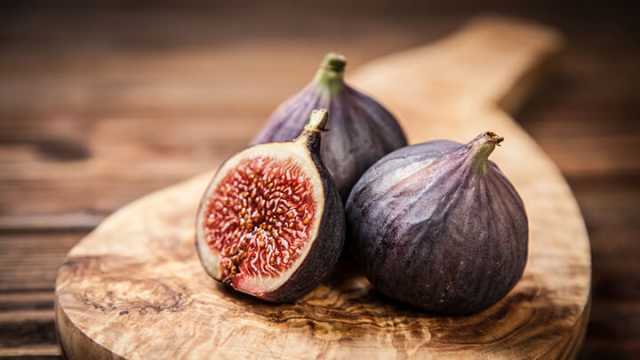 A study by the department of natural medicinal chemistry at China Pharmaceutical University showed that some compounds in figs are toxic to some human cancer cell lines. A lot more research is needed before they will officially be recommended as a natural cancer treatment, but so far the research looks promising. It is no secret that fiber helps you go to the bathroom. 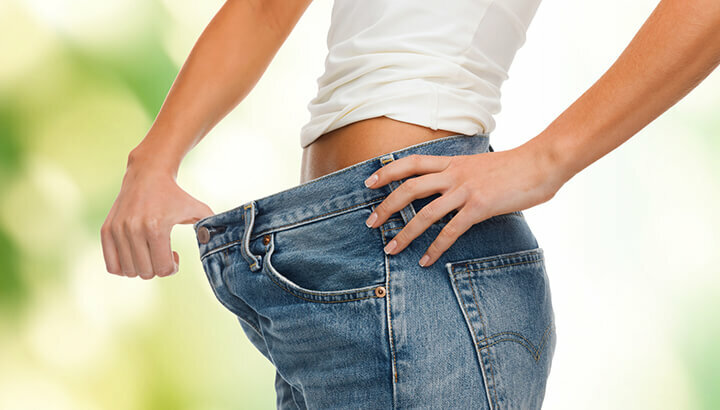 Sadly, the Standard American Diet tends to be low in fiber due to low intake of fruits, vegetables and water. That’s why cereal and other processed foods have to be fortified with fiber. Fortunately, figs are a good source of insoluble fiber that moves quickly through your digestive tract, similar to oats and bran. Getting enough fiber in your diet can help lower your risk of heart disease and diabetes, among other diseases. In addition to potassium, figs also contain magnesium and calcium. A 100-gram serving also contains four percent of your daily manganese requirement, which is important for bone production, protecting the integrity of the skin, controlling blood sugar and guarding against free-radical damage. Studies have revealed that figs may be beneficial for your oral health. They contain compounds that can help fight a certain strand of oral bacteria, as well as some fungi and microbes. Is there any surprise that they have been used medicinally for thousands of years? Speaking of using figs medicinally, according to some studies, they have been used to treat illnesses like leprosy, anemia, paralysis, urinary tract infections, gastrointestinal problem, skin diseases and even diabetes. Figs are relatively low in calories and a healthy snack option for those who are watching their weight. One large fig contains about 47 calories. The fiber can also help you feel fuller for longer, leading you to eat less during your day. The natural sweetness can also give you that sugar fix so you don’t go reaching for high-calorie snacks during a craving. Fresh figs should be plump and free from bruises. Figs do perish quickly, so plan to eat them within a couple of days of purchasing. Keep them in the refrigerator and wash them only before you use them. If figs are not ripe, you can store them for a couple of days on the kitchen counter. Figs can be eaten with or without skin. Try both and decide what you prefer. To really appreciate figs, you’ll want to try them fresh. You can eat them raw, but they will develop a much stronger flavor if you broil them in the oven for about 6 to 8 minutes. Just slice them in half and place them on a cookie sheet. For a taste explosion, sprinkle some blue cheese on top. If you love the taste of figs, you’ll love them even more in a smoothie. For this recipe, use 1 cup almond milk or coconut milk, 1/2 banana, 2 tablespoons of nut butter (almond butter will taste best), 3 ripe figs, a dash of cinnamon and honey to taste. Blend and serve. For a thicker smoothie, add a handful of ice to the blender. 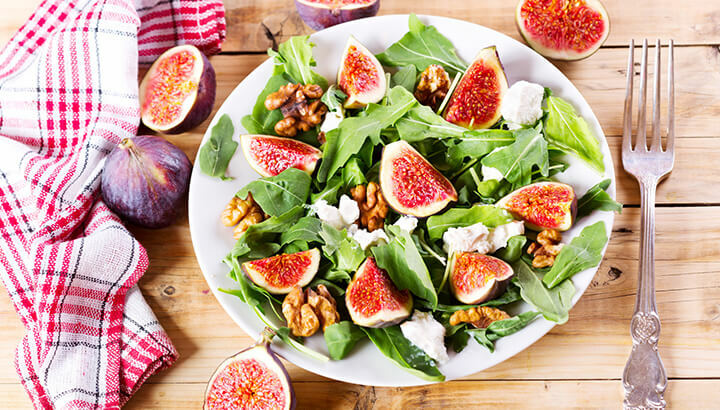 Figs make an excellent addition to spinach salad. Mix spinach with chopped walnuts. For a homemade vinaigrette, combine 3 tablespoons of avocado oil, 1 tablespoon of high quality Balsamic vinegar and salt and pepper to taste. Broil halved figs for 6 to 8 minutes in the oven then set on top of the salad and serve. With the holidays right around the corner, you’re probably looking for interesting and healthy recipes to impress your friends and family at the dinner table. Since figs are naturally sweet, they make a great base for a number of desserts where you might use another kind of fruit. This year, swap out apples or peaches and try a fig pie instead. By now you probably know that a bit of raw dark chocolate has plenty of health benefits. And chocolate goes well with just about anything — including figs. Pick up a bar of your favorite dark chocolate, making sure it’s at least 72 percent cocoa. Melt the chocolate with a bit of coconut oil in a small pan and mix. Next, hold each fig by the stem and dip it in the chocolate. Lay each fig down on a plate covered in parchment paper and refrigerate. If you enjoy the fig jam inside a fruit bar, you should try making fig jam at home. It’s easy to make and tastes great paired with honey, lemon and nuts. Feeling fancy? 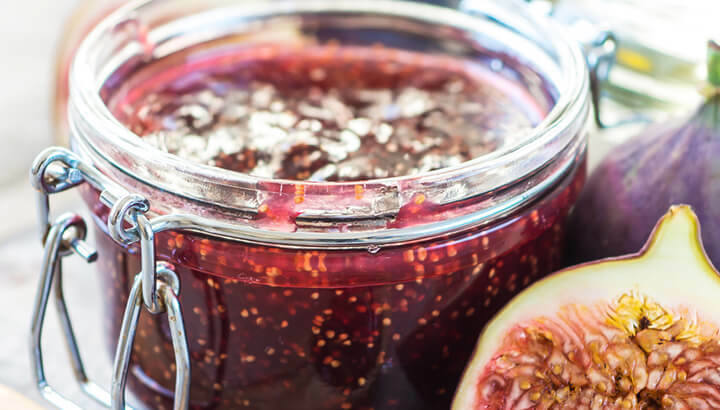 Pour yourself a glass of wine and spread homemade fig jam on bread and cheese for a great way to unwind. Oatmeal is a good choice for breakfast, since it keeps your stomach full and gives you a slow release of energy. If you’re looking for a way to jazz up your morning routine, try topping figs on warm toasted oatmeal for a breakfast that’s both delicious and beautiful. We prefer using fresh figs in this recipe, but dried will work well too. The quickest and easiest way to enjoy figs is, of course, to purchase a package of dried figs and pop them in your mouth. They have a unique flavor and people love their crunchy seeds. When purchasing dried figs, make sure they are soft and free of mold. They keep a lot longer than fresh figs but should be stored in a cool, dry place. They’ll make a great addition to hikes or long trips when you want to avoid junk food and eat something nutritious and delicious instead. It is always recommended to eat a diet rich in whole unprocessed foods and to combine macronutrients protein, fat and carbohydrates. Eating figs, fresh or dry, will spice things up and add important nutrients to your diet. Next articleWhat Is Coriander And Why Should I Eat It? Hey Buddy!, I found this information for you: "This Sweet Ancient Fruit Controls Blood Pressure". Here is the website link: https://www.thealternativedaily.com/control-blood-pressure-with-figs/. Thank you.